What could you gain from quitting? Use the filter to explore content discussing many of the reasons why people like you decide to quit. 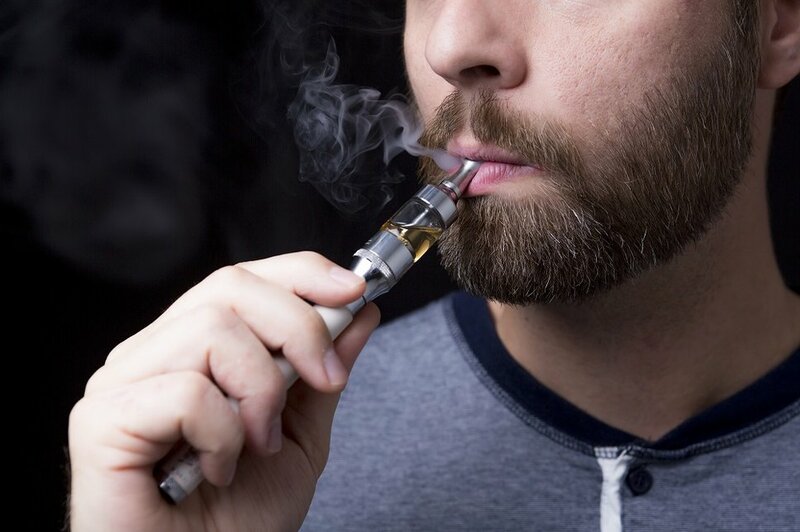 Nicotine 'e-liquid', the fluid used in an e-cigarette, has the potential to cause poisoning if it is swallowed or absorbed through the skin. Ready to work out how you can quit? or book a time for Quit to call you. Calling the Quitline can increase your chance of quitting successfully.